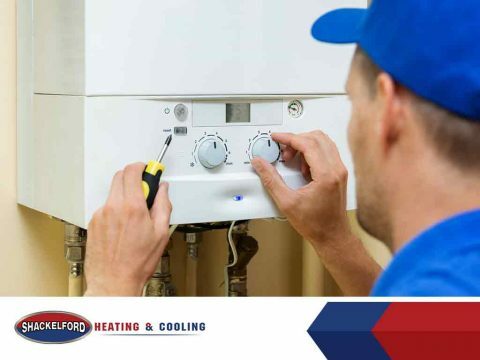 You don’t have to be a professional residential air conditioning technician to understand the basics of how your boiler works. In fact, the thermodynamic concepts behind its inner mechanisms are basically similar to other heating systems. The only differences lie mainly in how it produces the heat and how it distributes this heat throughout your home. 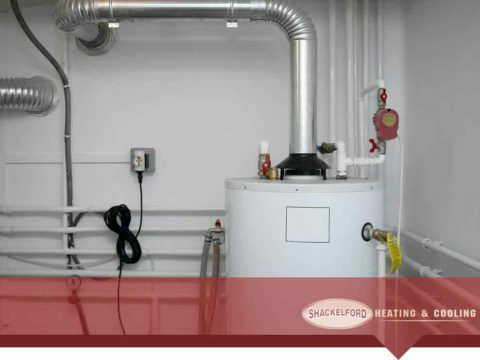 In this short guide, we’ll walk you through the cycles and processes that your boiler does to provide heat. 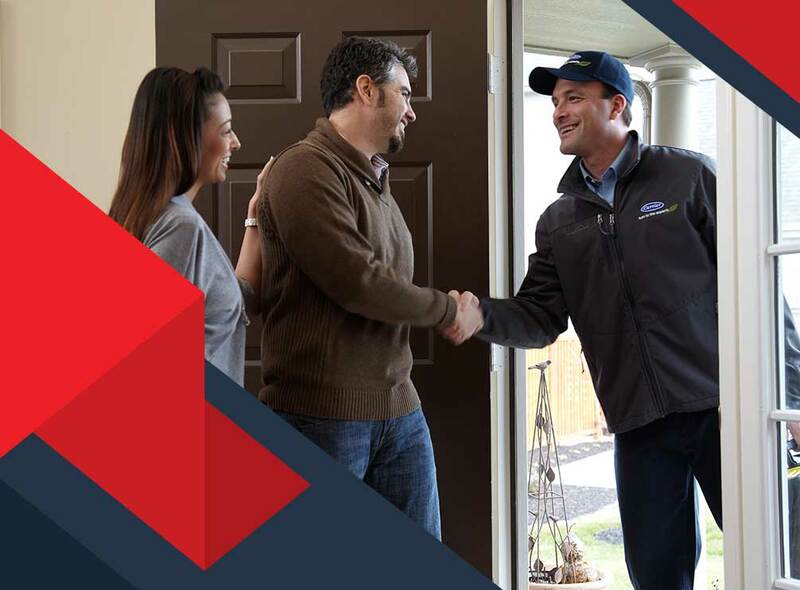 We hope that it would help you understand how to approach certain issues that typically plague this particular kind of heating system. 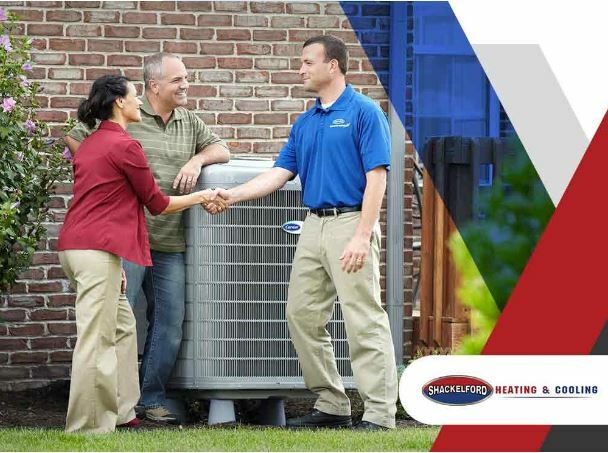 For residential air conditioning, boilers follow a highly technical heating cycle that is out of the scope for this article. The main ideas can be divided into three main steps: the thermostat, the blower, and the ductwork. The first step involves the thermostat. It detects any drop in a room’s temperature and communicates this directly to the boiler. If your home is zoned, then the thermostat adjusts valves within the ducts to direct heated air into areas that need it the most. 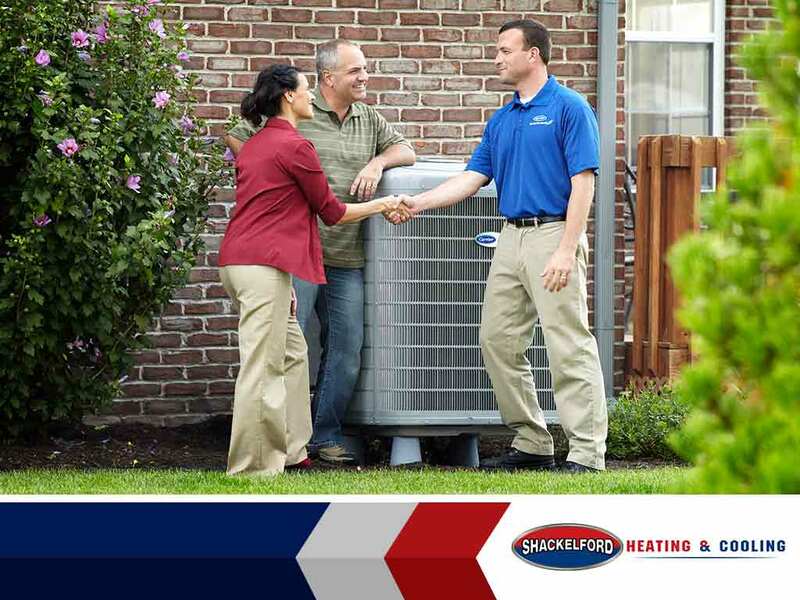 Unlike a furnace that uses heated air, boilers in residential air conditioning use water. The boiler heats up the water, and a pump circulates this water to run through the copper tubing in your baseboard. Often, a radiator is also used to distribute the heat evenly but in more modern homes, heated floors and ceilings can be used instead. Learning about how the boiler heats up your home is a good way to perform basic diagnostics. Note that for major issues, it’s best to leave it to the professionals, but knowing for yourself what’s actually wrong can help you in the future on how to prevent its occurrence. 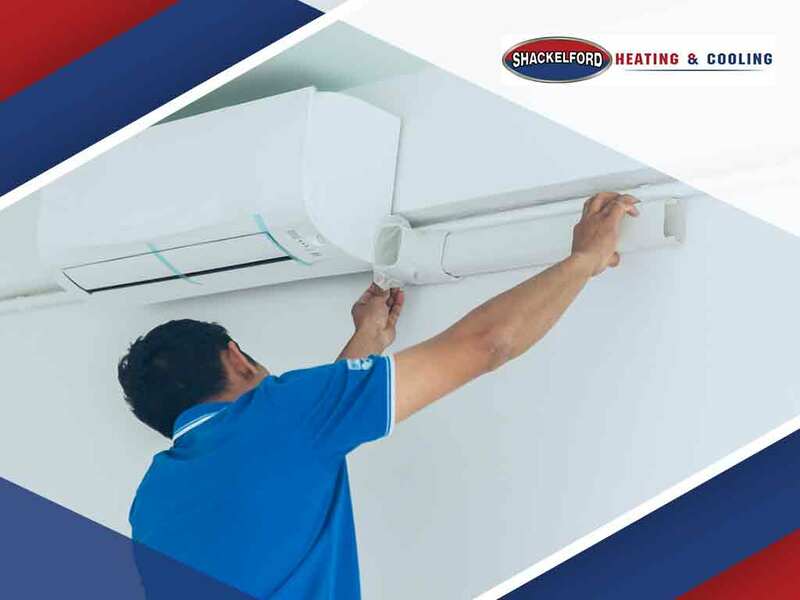 The experts in residential air conditioning and heating at Shackelford Heating & Cooling can help you with any issue you may have. Give us a call today at (608) 835-7755 and give your home and your family the peace of mind they deserve.